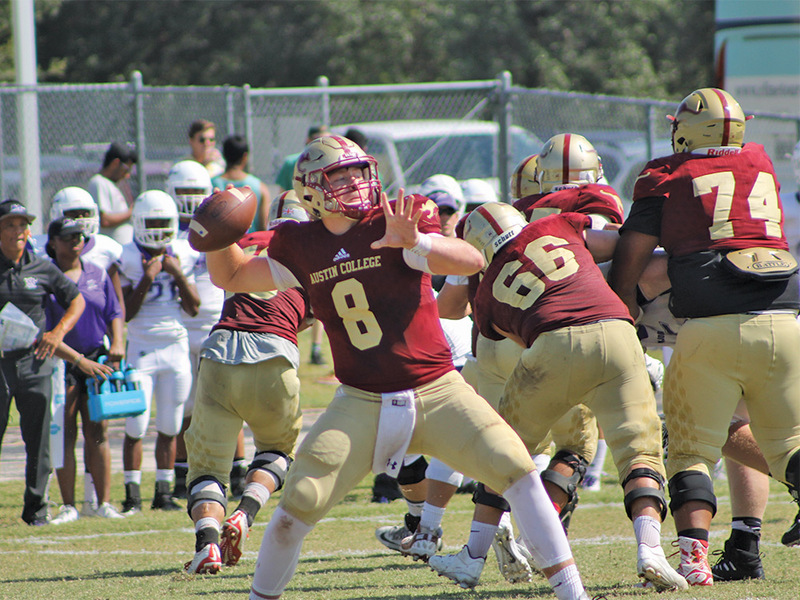 The Austin College football team completed its first year as an affiliate member of the Southern Athletic Association (SAA) in 2017 with a 3-7 overall record, and six members of the program earned All-Conference recognition for their play over the course of the season. 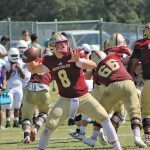 Highlights from the season led by head coach Loren Dawson ’91 included wins over Bacone College and Wayland Baptist to open the year, and a 33-19 victory over Millsaps at home in Apple Stadium on Homecoming and Family Weekend. 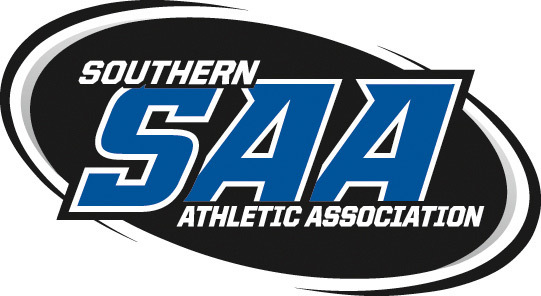 Linebacker Jackson Townsend ’19 and quarterback Colt Collins ’20 received SAA Player-of-the-Week honors for defense and offense, respectively, during the season. 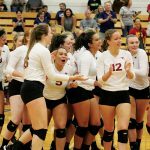 The Kangaroo volleyball team finished the 2017 season with an overall record of 25-13, with a pair of milestones along the way. 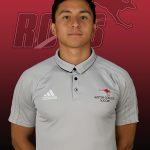 Head coach Ed Garza earned the 600th coaching victory of his career, and the ’Roos hit the 20-win mark for the 20th straight season. 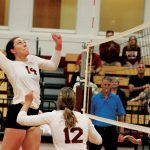 Rebekah Bowden ’18 and Katie Ingle ’18, both pictured at the net, each earned All-Southern Collegiate Athletic Conference Second Team recognition. Other highlights of the season included an upset victory over then-No. 14 University of LaVerne on October 6 in California. 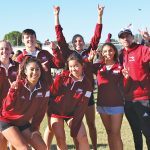 The Kangaroo men’s and women’s cross country teams, led by coach Bryan Garcia, each performed well in 2017, with the women making the trip to the NCAA Division III South/Southeast Region Championship Meet. 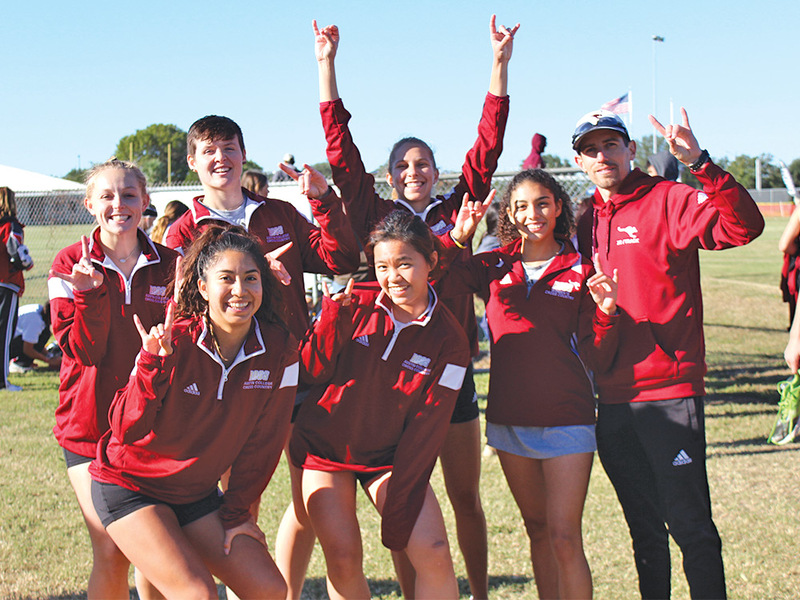 The team placed 24th at the event after taking fourth place at the Southern Collegiate Athletic Conference Championship. 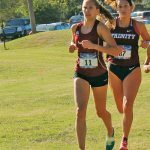 Hannah Richards ’19, just missed All-SCAC honors, finishing 15th at the conference meet; the All-SCAC Team is comprised of the top 14 finishers. 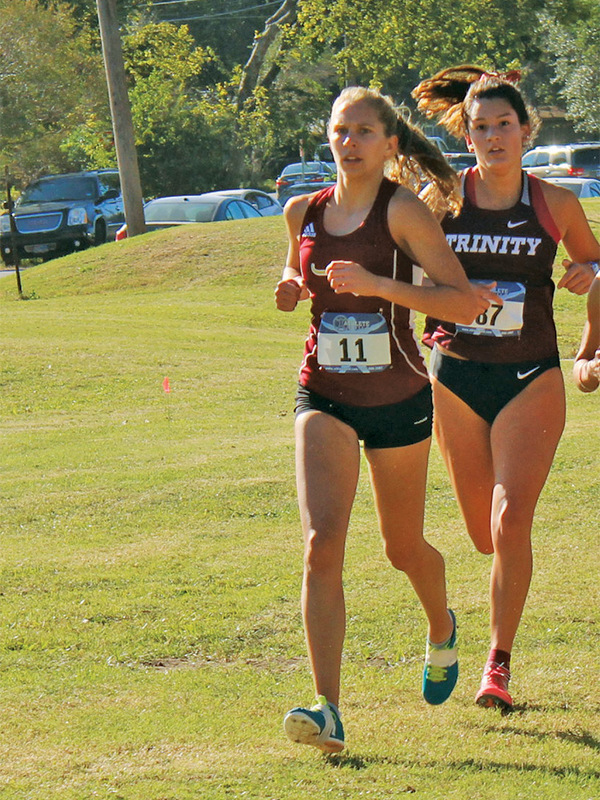 She also set a new personal best and broke the Austin College record in the 6K at the South/Southeast Regionals, where she finished 43rd overall, just a few spots out of All-Region honors. 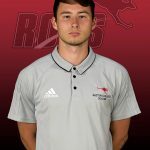 Kangaroo soccer players Thomas Quick ’18 and Phillip Le ’19 were honored as United Soccer Coaches All-West Region performers for the season, two of only 11 Southern Collegiate Athletic Conference (SCAC) players to earn this recognition. Both were Second-Team selections. 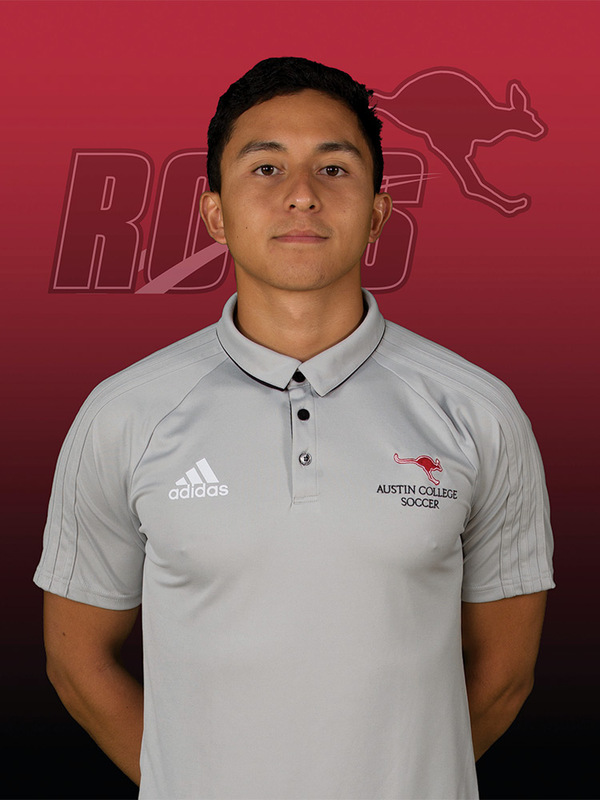 Quick, a forward, was named First Team All-SCAC and was the runner-up in voting for the SCAC’s Offensive Player of the Year Award. His 11 goals were the second most in the conference, and he finished the year third in total points. 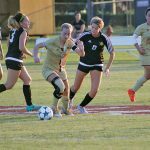 Le, a midfielder, also earned All-Region honors in 2016, named Third Team All-West. 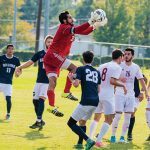 In 2017, he also was a First- Team All-SCAC selection, among the conference leaders in both shots and shots-on-goal. 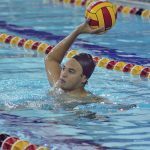 He was the 2016 runner-up for the SCAC Offensive Player of the Year. 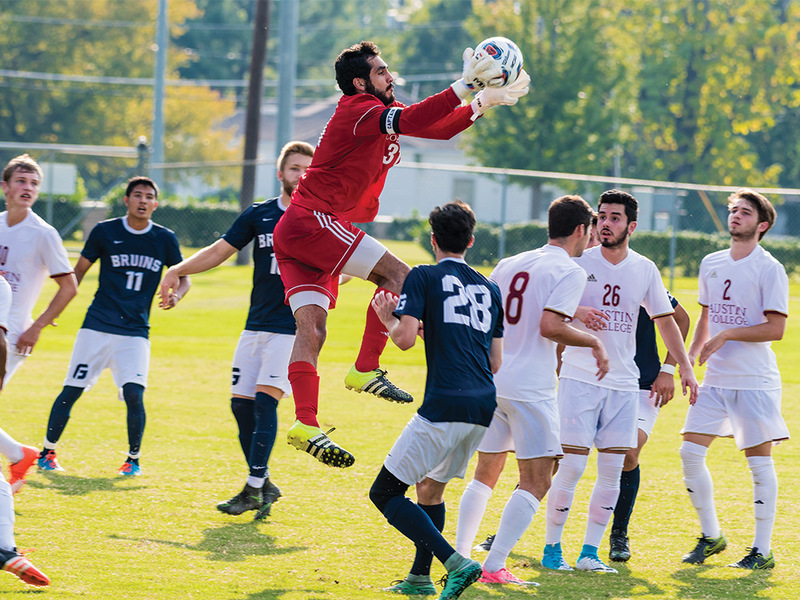 Other 2017 All-SCAC honorees were Joseph Khalaf ’19, First Team, goalkeeper pictured at right, and Levin Dyson ’19, Honorable Mention. 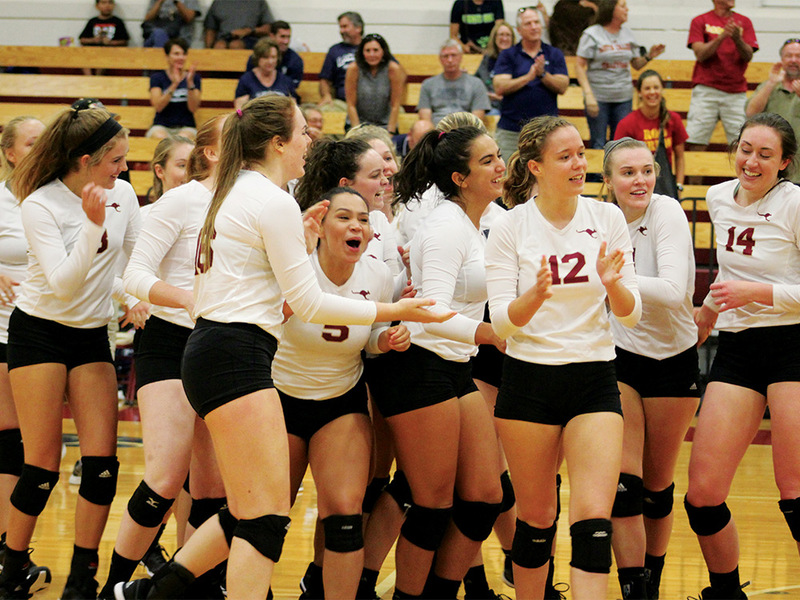 The team reached the SCAC Semifinals, where they nearly pulled off an upset victory over No. 2-ranked and top-seeded Trinity before falling on a pair of late penalty kicks. 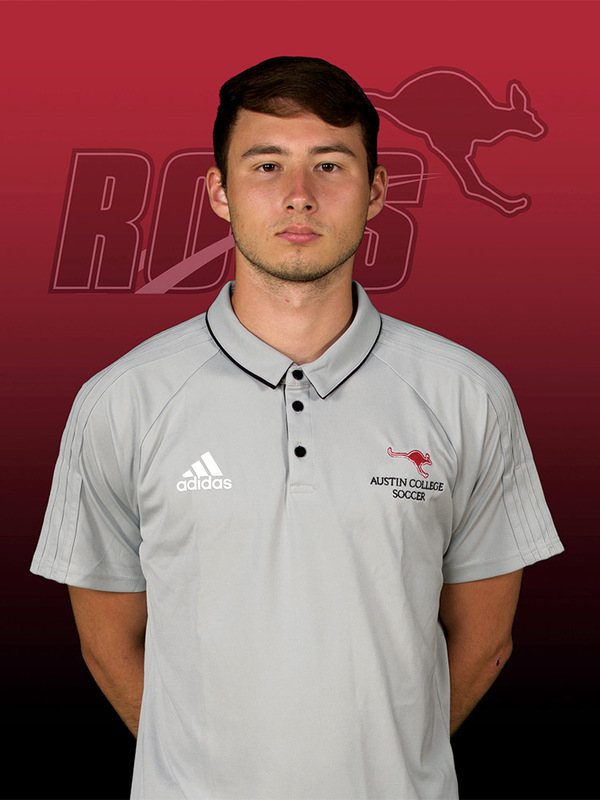 The ’Roos were 8-7-5 overall in 2017, led by coach Mark Hudson in his 11th season at Austin College. 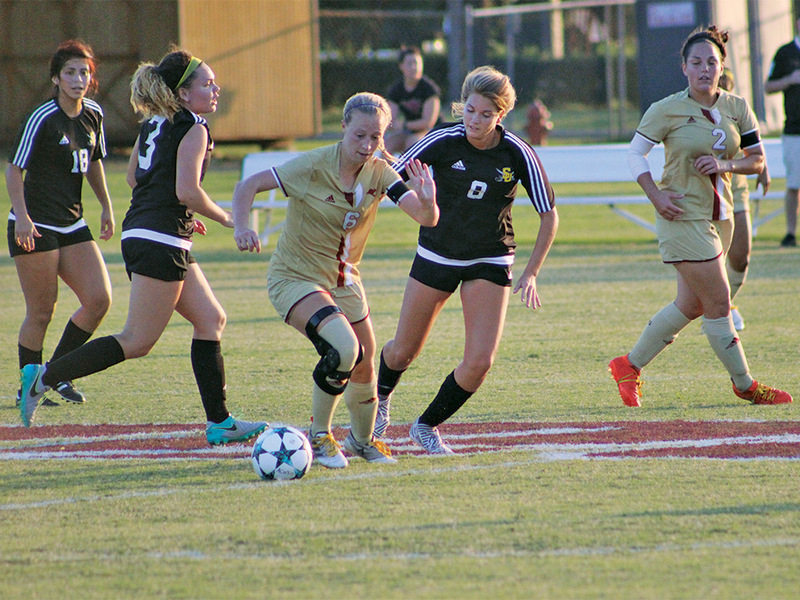 Year two under head coach David Sheridan saw the Austin College women’s soccer team finish with an overall 4-14-1 record and Erin Eckart ’18, at left, and Maya Erwin ’21 named Second Team All-Southern Collegiate Athletic Conference. 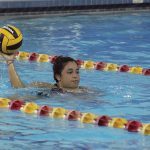 The ’Roos earned a trip to the SCAC Tournament again in 2017, and Eckart closed her career as a four-time All-SCAC performer. 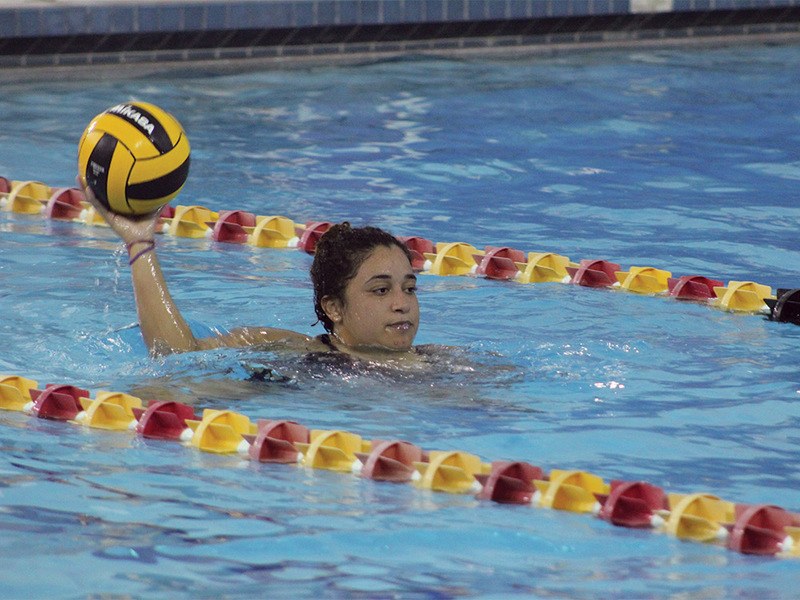 Erwin led the SCAC and was among the nation’s leaders in saves in her first collegiate season. 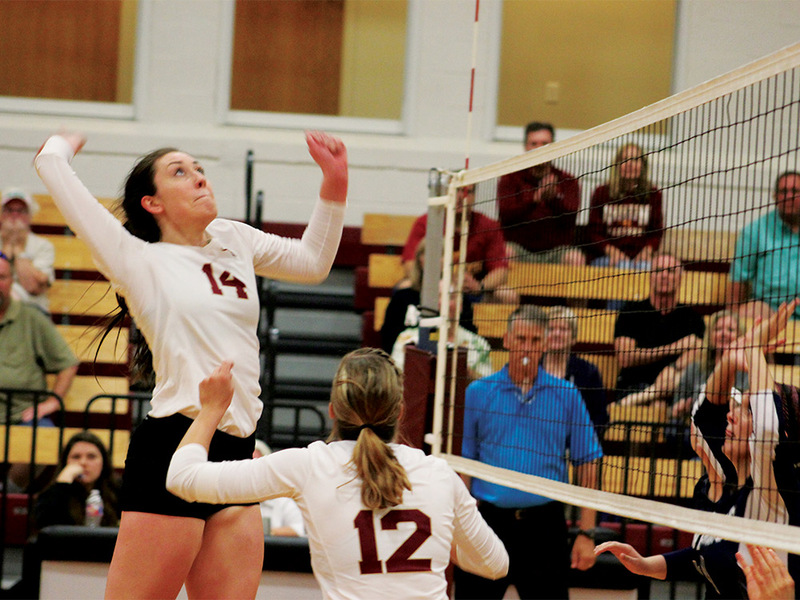 She was named the SCAC Defensive Player of the Week once during the year. 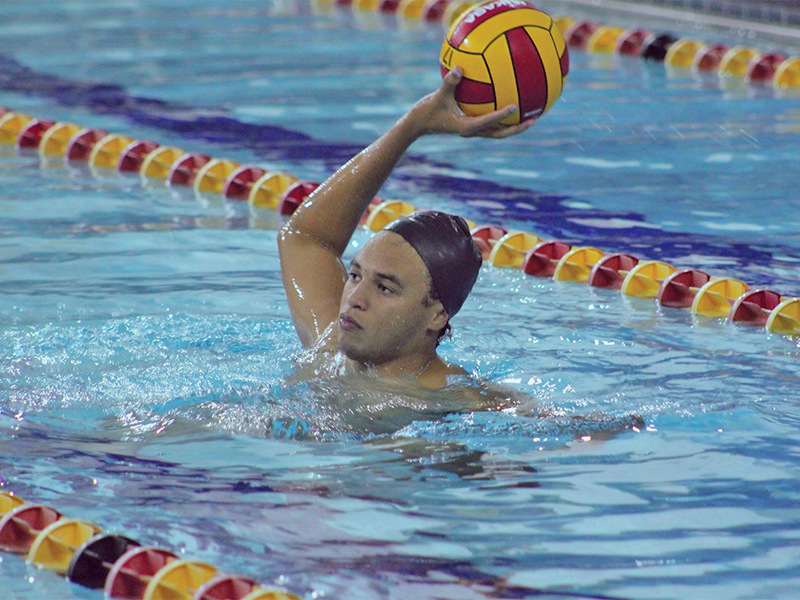 Austin College adds men’s and women’s water polo as varsity sports in 2018-2019, and coach Mark Lawrence continued to recruit for the teams even as club team practices and training carried on last fall. He began the head coach position in May 2017. See all schedules and results.